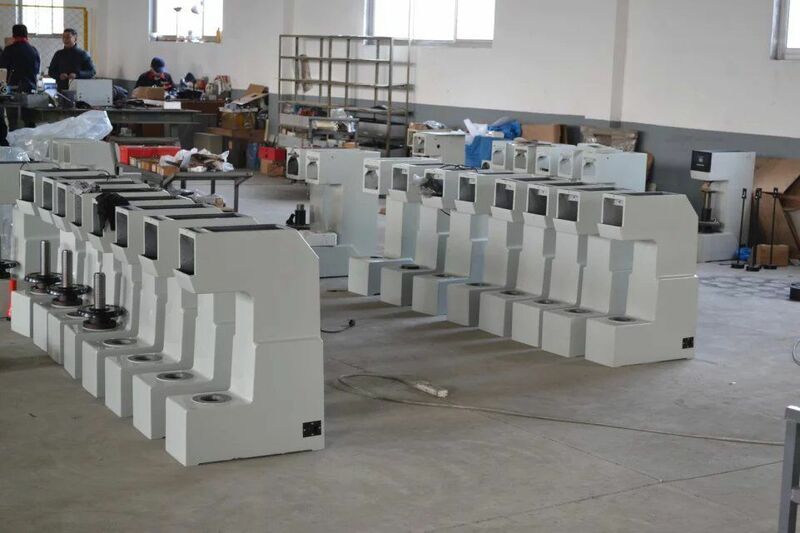 The Hardness Tester adopts LCD screen to display. Such selections as the hardness scales HV or HK, various steps of test force, dwell time can be operated on the operating panel. The luminosity of light source can be adjusted without grades as well. After input the D1 & D2 values measured form the eyepiece, the hardness value will display on the LCD screen directly. Hardness test such as that on the depth and gradient of the carbonized layers and quenched hardened layers. Looking for ideal Digital Vickers Hardness Tester Manufacturer & supplier ? We have a wide selection at great prices to help you get creative. 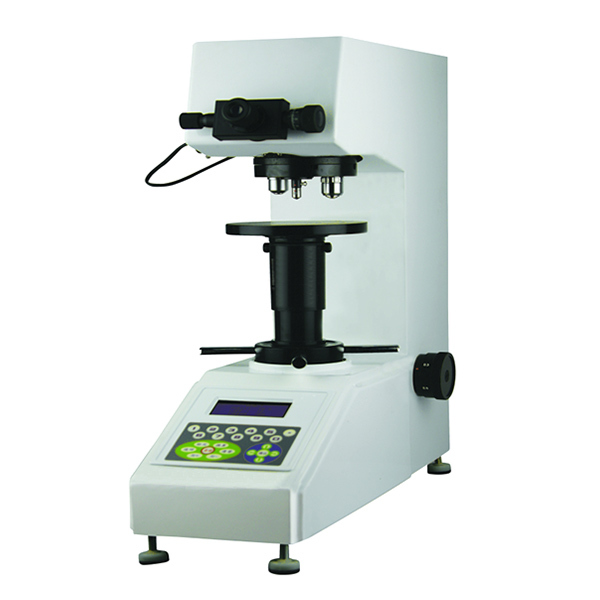 All the Manual Turret Vickers Hardness Tester are quality guaranteed. We are China Origin Factory of Vickers Hardness Tester. If you have any question, please feel free to contact us.